NetRack, showcased their products at the Datacenter Dynamics (DCD) Converged Conference held recently in Bengaluru. DCD brings together professionals from the data center industry around the globe to share ideas and discuss existing challenges in the market. NetRack exhibited AcoustiRack-ACTIVE and NRSe-600 with High Density Cable Frame series along with intelligent PDUs and KVM switches at the event. 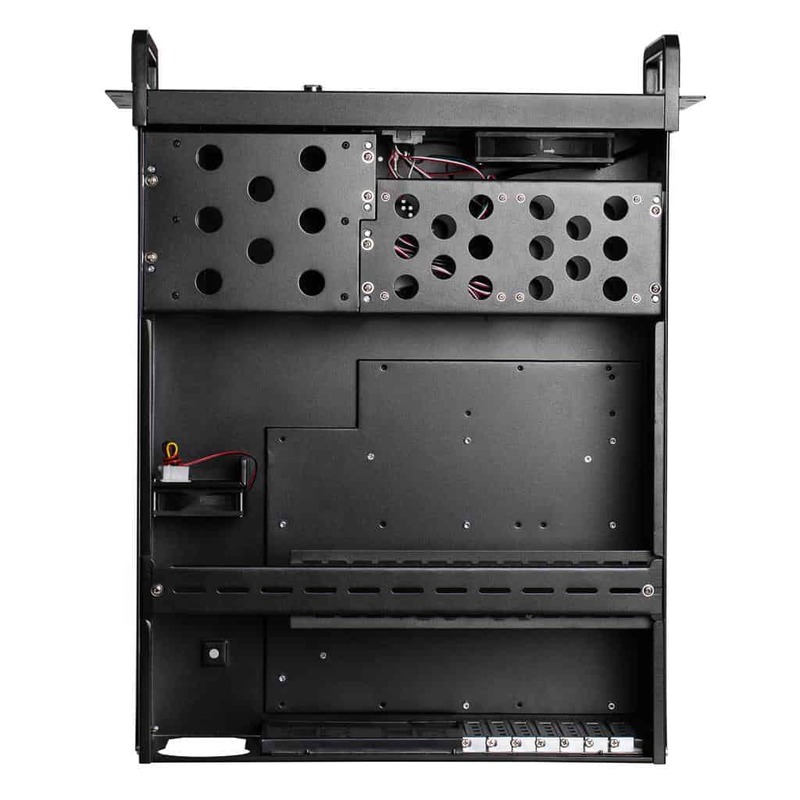 NetRack’s AcoustiRack-ACTIVE with breakthrough technology of active noise cancellation is a soundproof rack mount cabinet with an unprecedented level of noise reduction up to 30dB with low heat dissipation and protection from residual factors. This helps provide a quieter and less stressful environment for employees. The NRSe-600 HDCF series is an ultra-rigid high density cable frame that is designed for data centers to manage high volumes of vertical & horizontal cables. “These events help us building a greater understanding of the market. We are looking forward to exploring more growth opportunities in India,” he added. NetRack Enclosures Private Ltd is an ISO 9001, 14000 & 18000 certified company and the only firm to obtain the UL certification for Quality & safety for most of its products. NetRack is known for offering new technology and eco-friendly products and recently launched its range of seismic rated racks for earthquake prone regions. DCD brings together professionals from the data center industry to share ideas and discuss challenges related to performance, resilience, energy efficiency, cloud security, cybercrime and green IT. The data center industry in India is trying to align with new trends like mobile technologies, cloud services, metamorphosis of smart cities. The DCD conference has been organized to help IT professionals to gain valuable insights on these upcoming trends and share their experiences and knowledge on industry.